Living on our hot and sunny little island, we are constantly exposed to the relentless sun rays. The UVA and UVB rays wreak havoc on our skin and they create a host of unwanted skin woes caused by photoaging. Photoaging is one of the problems faced by many Singaporeans, and some of us aren't even aware of it. Photoaging is the skin damage that is caused by prolonged exposure to UV rays that will make us look older than we really are. Over time, our skin starts to sag and gain a leathery texture as collagen and elastin fibres break down. Skin pigmentation also starts to occur with the appearance of liver spots or age spots, and if the problem gets more serious, bigger patches of skin discolouration like melasma will also surface. How can we prevent photoaging? Choose a broad-spectrum sunscreen of at least SPF30 that protects against both UVA and UVB rays and apply it on your exposed skin every day. Reapply throughout the day if there is a need to. On top of that, try to stay out of the sun during hours of the day when the sun is the strongest. Put on a hat or use an umbrella if you can't avoid that. Don't be shy! If photoaging has already taken place, put the prevention measures in place and take actions to get rid of the damage that has already been done. Botox and fillers can reduce your wrinkles and fine lines, and laser treatments can help to clear up the pigmentations. 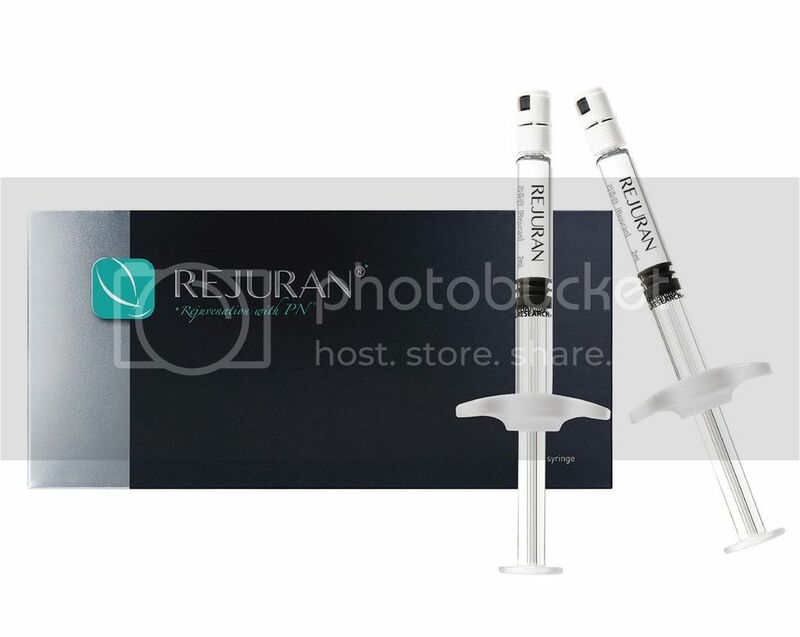 Rejuran Healer Treatment is a new treatment that helps us tackle our skin woes to and give us firm and radiant skin. DNA and RNS are injected into our skin cells to stimulate cell repair and regeneration to reverse photoaging. It promises to improve our skin's elasticity and reduce our wrinkles and fine lines, and at the same time repairs damaged cells, strengthen and rejuvenate our skin. CallAstiqueClinic to book an appointment for Rejuran Healer Treatment and bid your skin woes goodbye. Medi-facials are skin treatments formulated to improve general skin health as well as to address specific skin conditions. Fractional Laser Skin Resurfacing is effective in reducing acne scars.